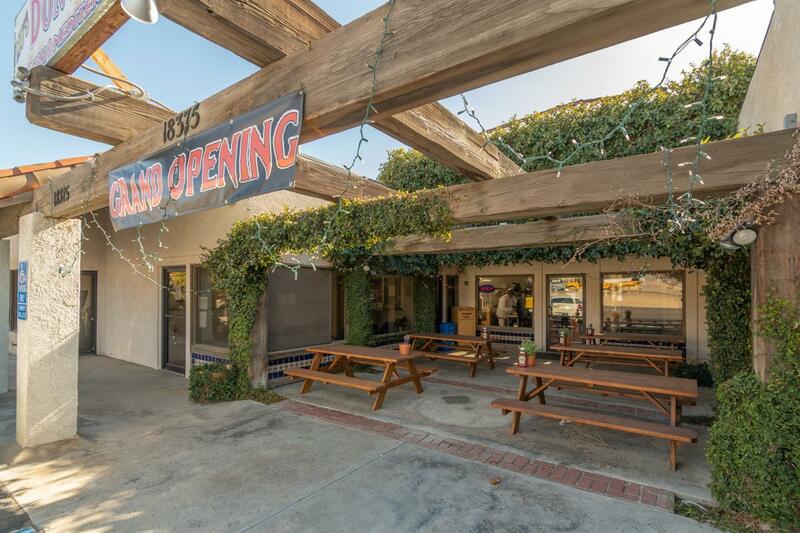 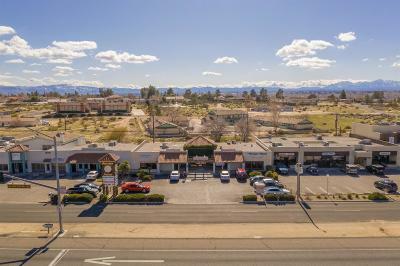 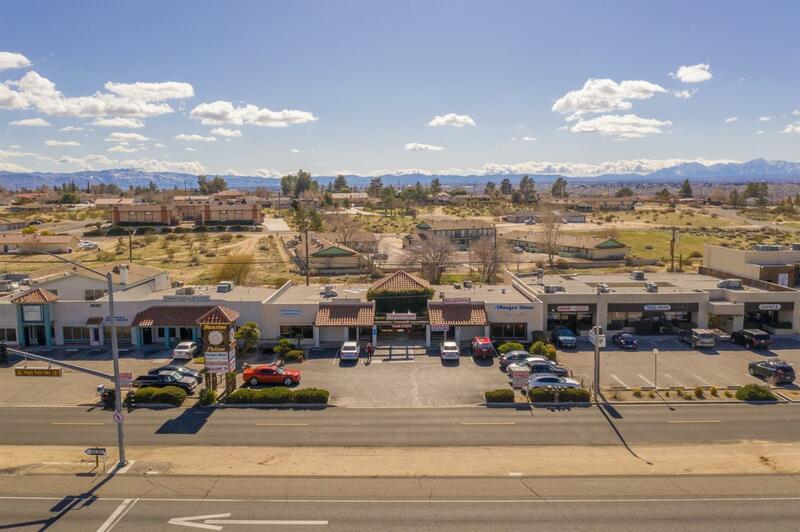 ***HIGH VISIBILITY COMMERCIAL BUILDING ON HIGHLY TRAVELED HIGHWAY 18 (Happy Trails Highway). 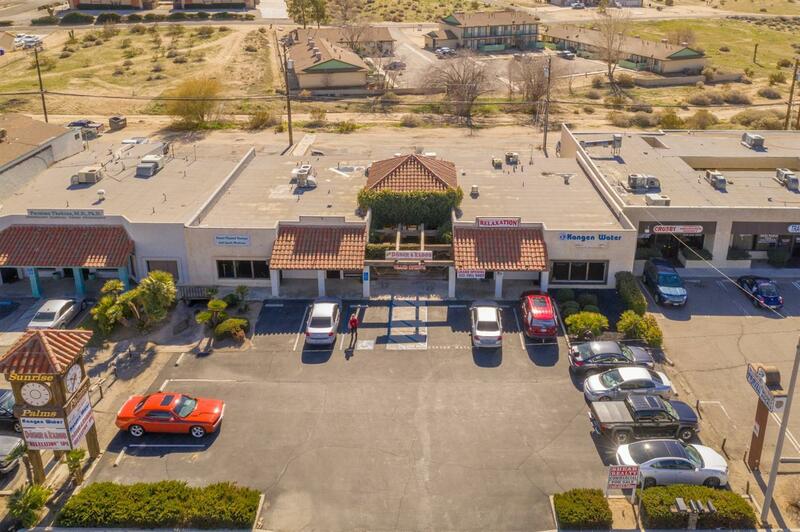 ***5300 Square Ft. Building with 4 units. FULLY OCCUPIED! 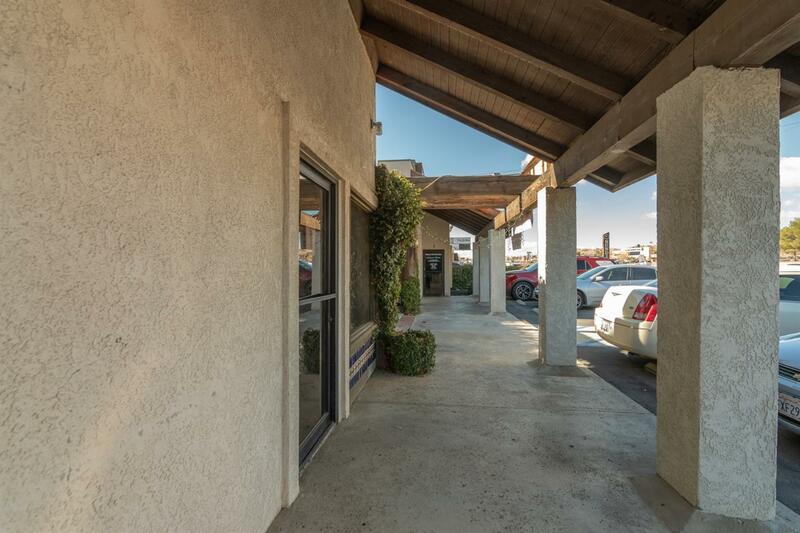 Rental income over $5000 per month. 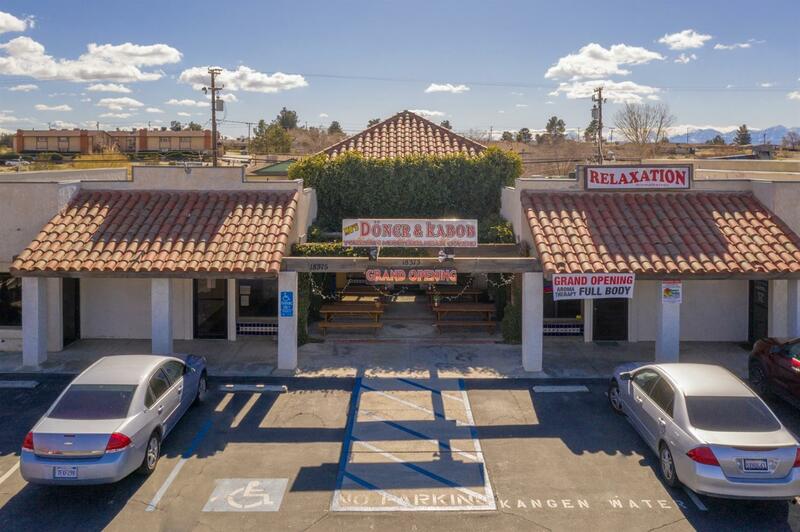 High net & low expenses makes this a great commercial investment for the right investor/user. 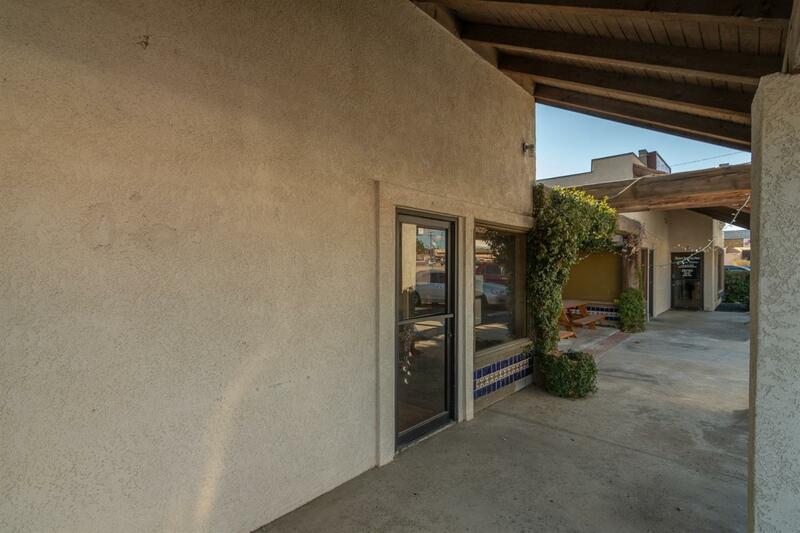 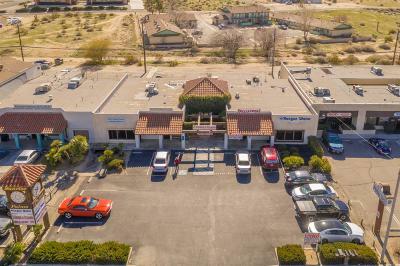 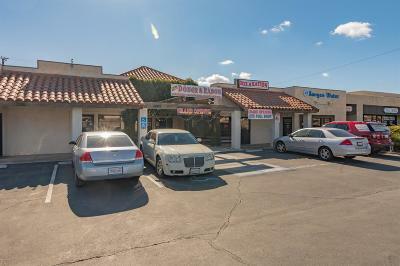 Great location across from St. Mary's Medical Center and in the heart of the Desert Knolls area. 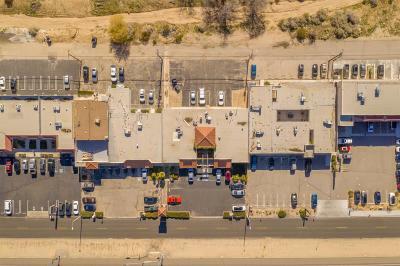 Many commercial, medical, retail, and restaurants surround this building. 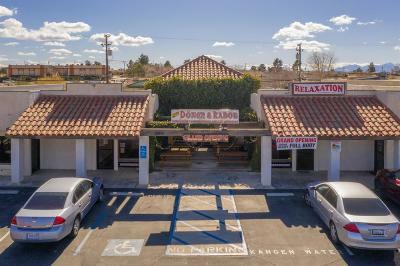 MOTIVATED SELLER WILL LOOK AT ALL OFFERS!